In September 2016, after a long-running attempt by clinical research scientist Les Rose to raise concerns over charities promoting complementary and alternative therapies, Good Thinking wrote to the Charity Commission outlining what we believed to be their unlawful refusal to assess the charitable purposes of CAM charities. In response to our challenge, in March 2017 the Charity Commission opened a public consultation to reassess their policy on CAM charities, and today they have published their response to that consultation, along with new guidelines. “We are very pleased to see that the Charity Commission has at last published their consultation response and new guidelines, over two years after we first challenged the lawfulness of their position on CAM charities. Their new documents are quite detailed, and we are still considering their full implications before we decide what further action, if any, to take. “Many elements of this new guidance are very good, and there are a number of charities who should take this as a clear sign that they need to review whether their actions align with this new guidance, and ask themselves what evidence they have to demonstrate that the therapies they promote and provide actually have the benefits they claim. If they find they cannot meet these new guidelines, they should refocus their activities and then amend what claims they make to patients and the public, to ensure that they are not in breach of charity law. “These new guidelines make it clear that any charity which promotes or provides a therapy for the purpose of diagnosing, curing or treating any illness or symptom has to be able to provide objective,scientifically-based evidence – subjective evidence such as patient reports or traditional use will not be sufficient. We would have preferred that such standards of evidence would also apply to therapies that are offered in a palliative setting, but we are pleased to see a clear statement from the Charity Commission that if a charity is claiming their therapy has any tangible effect on a patient, they must provide robust, objective evidence to back that up. “It is crucial that when people are donating to charities – whether they are CAM charities, or any other charitable organisation – they can be confident that their money is being spent on activities that benefit the public. That is why it is so important that the charity law is correctly, consistently and fairly applied, and failure to do so risks undermining public trust in the charitable sector. “Moving forward, our main concern with these guidelines is not in their wording, but in their application: it remains to be seen how the Charity Commission will enforce these guidelines, both for new charity applications and for the many existing organisations whose charitable activities include the promotion of ineffective therapies. 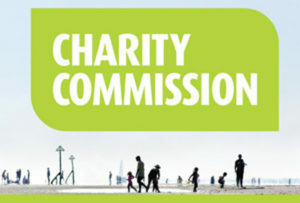 We are also concerned that in response to these guidelines, CAM charities might choose to simply alter the wording of their charitable objectives without actually altering their practices or the claims they make to ill and vulnerable patients– a move which would do nothing to improve the safety of patients, or the level of trust the public can have in the charitable sector as a whole. Good Thinking will therefore be taking a keen interest in how these guidelines are enforced. 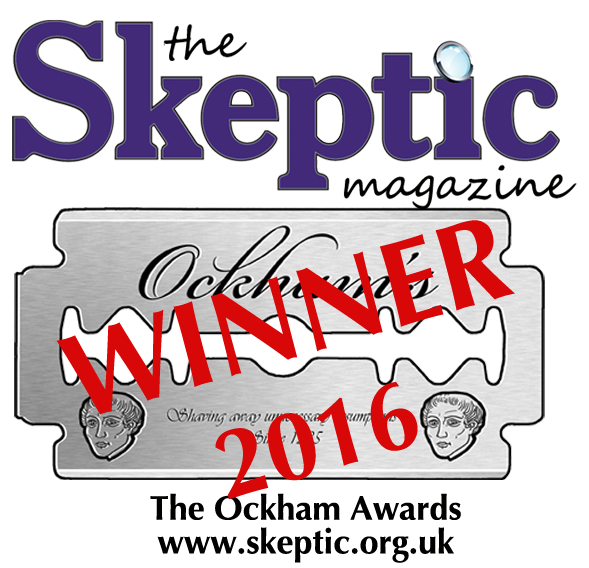 “Good Thinking would like to thank Jamie Potter and Selman Ansari from Bindmans LLP for their support and guidance, Les Rose for his determination and tenacity, and to all of the doctors, scientists, charities and members of the public who took part in the consultation to advocate for a sensible, evidence-based policy”.